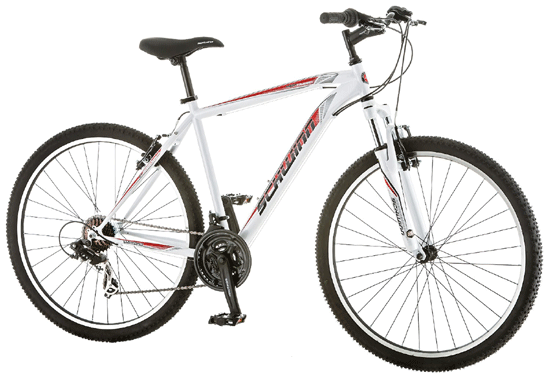 The popular and renowned bike brand Diamondback is always great with making mountain bike. The great thing about the Diamondback is that they always offer great quality mountain bike at an reasonable price. Today we are going to write a Diamondback Mountain Bike Review which is one of the best mountain bike out there on the market in its price segment. The Diamondback Hook is a simple, great and highly functional complete mountain bike. You will get the best performance from this bike as best Diamondback mountain bike parts are used to build this bike. When you ride this bike, you will not feel this bike is under powered and will be able to ride on par with any other high-end mountain bike. So if you are looking for a long lasting rough mountain bike that can overcome bumps,lumpy, roots, and rocks with ease, then this bike is just perfect for you. To clear any kind of confusion on this Diamondback Hook bicycle, here we have added an extensive Diamondback bike review. For more information on the Hook mountain bike, read on this review. Performed well at bumpy road. 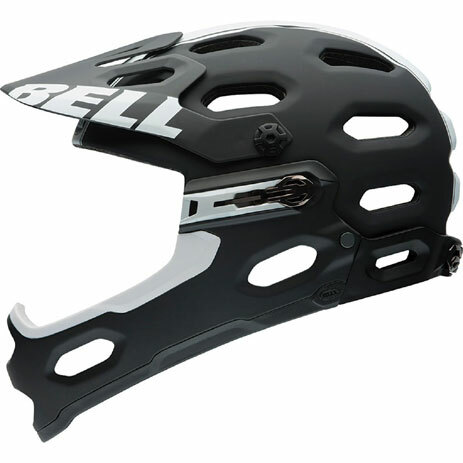 The components that are used in this Hook Mountain bike are of top level components. All components of this bike work simultaneously to give you the best performance and thus you never feel any kinds of performance leggings while riding with another high-end mountain bike. Below all the details about this best Diamondback mountain bikes. The Diamondback Hook mountain bike offers some great features to its customers. The awesome sturdy designed and the color and sticker of the mountain bike make the owner looks cool and fashionable. Moreover, it will make you stand out from the crowd. You can also use this bike for casual purposes like going school or work. Like the Diamondback response mountain bike, the frame of this mountain bike is made of aluminum. Because of light-weightiness and low cost, we see many manufacturers these days using aluminum as a frame material in their budget and high-end mountain bikes. Aluminum is lightweight but strong material. The weight of a bike affects the performance. As this bike is lightweight, you can ride the bike comfortably, and as well you can carry it easily while not riding. The crankset of the Hook contains only one chaining and on the cassette, there are eight gears. That means this mountain bike has an 8-speed drivetrain. As there is only one chain ring it does not require any front derailleur. This bike needs less maintenance than any other bike because of the single chain ring. The minimum and maximum gear ratio of this bike is of 32/11 and 32/32 (28 gear inches) respectively. The brake is one of the most important parts of a mountain bike. Good braking components are required for ultimate safety. 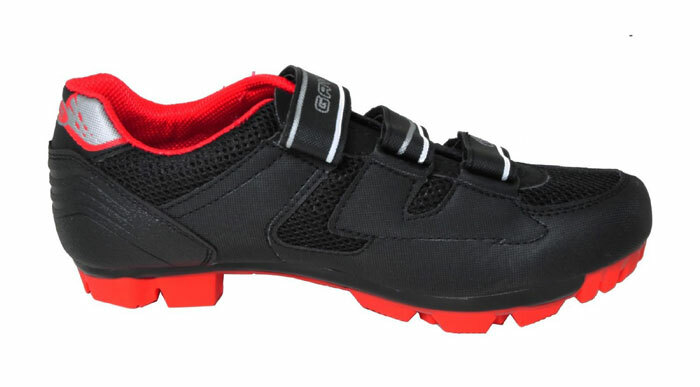 In this Hook best mountain bike hydraulic disc brakes are used by Diamondback. This Tektro Aires hydraulic disc brake works in all weather conditions. So when you are riding the bike at a high speed, this hydraulic disc brake will cover you all the times. The size of the wheels of a bike also contributes in a great way to its benefits. Like the Diamondback Sorrento mountain bike, this mountain bike also comes with traditional 27.5-inch wheels which make the bike lighter and easy to accelerate. Because of this wheel size, this bike is perfect for the casual purpose. As the wheels are little smaller, it is difficult to overcome the big obstacle. 1.Is the bike is assembled when shipped? No, this bike is not assembled when shipped. However, assembling of this bike is easy and simple. Assembling instruction is provided with the package. You can assemble it easily by yourself. 2.What is the shipping weight of this bike? Shipping weight of this bike is about 42 pounds. 3.What type of brake is used on this bike? The hydraulic disc brake is used on this bike. This brake works really well with this bike and is good enough for the eight speeds drivetrain. Most of the Diamondback mountain bike reviews say, this bike is quite reliable. Diamondback has used the possible best quality material for this bike. It will satisfy you with its performance. The Diamondback Hook mountain bike is a great value for money. This is a great bike for both professional and beginner riders, and you can also use this bike for both mountain biking and casual riding purposes. With its quality build, large wheels, durable components, lightweight body, frame and smooth suspension, this Diamondback Hook mountain bike will give you fun ride in tough trails with complete ease.